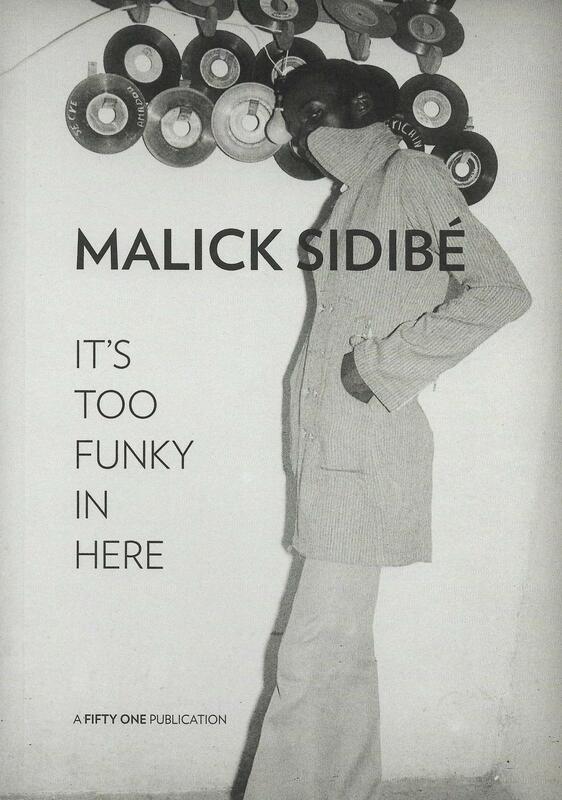 Born in 1935, in the small village of Soloba, Sidibé stood out quickly because of his talent for drawing. 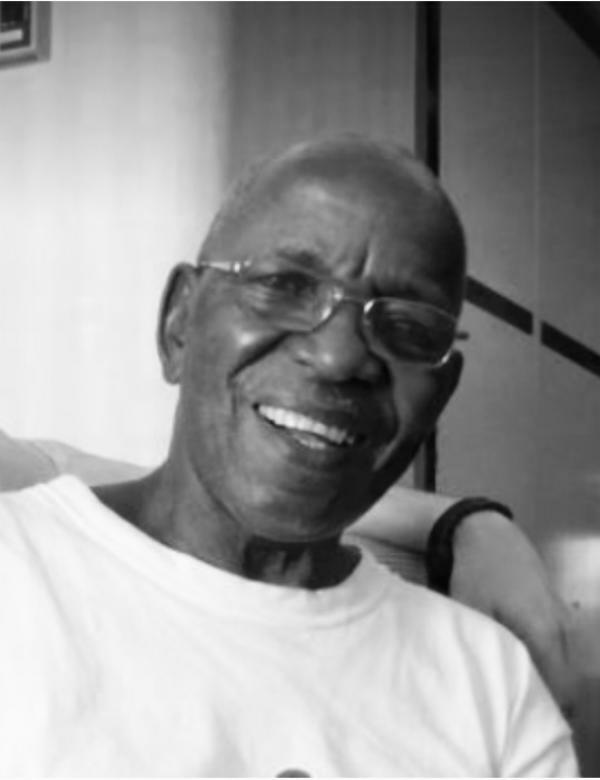 His tutors encouraged him to enlist in the School for Sudanese Arts in Bamako. He graduated in Jewellery and Design but started his career in a totally different field: he became an apprenticeship at the Photo Service Boutique, owned by the Frenchman Gérard Guillat-Guignard. Three years later, he opened his own “Studio Malick”, which he ran until the end of his life. 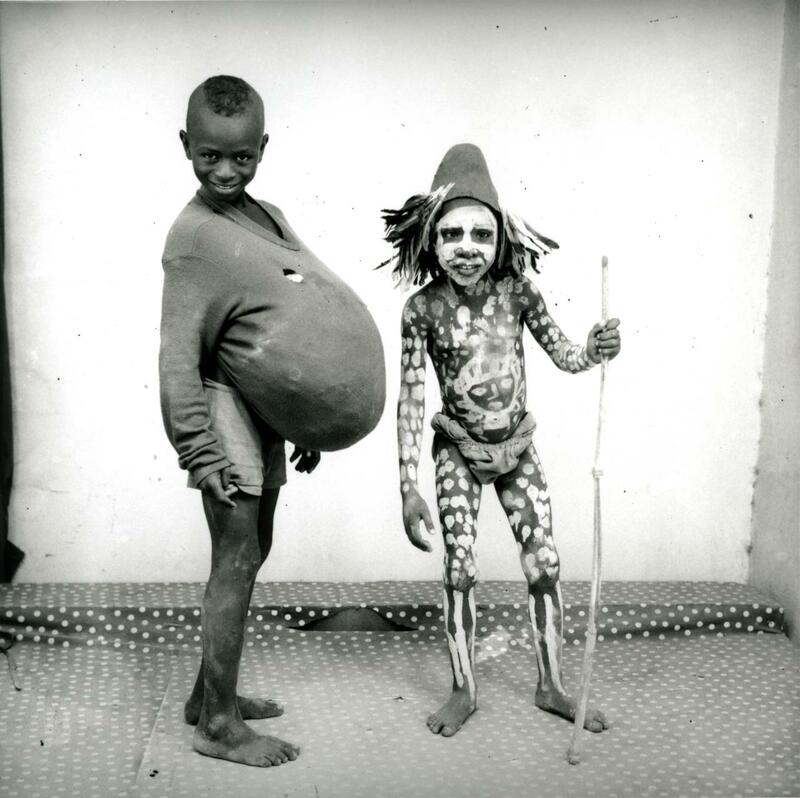 Where Seydou Keïta photographed people in his small studio, Sidibé became the father of the streets of Mali. He is also one of the only reporters to have covered all of the news of that time. 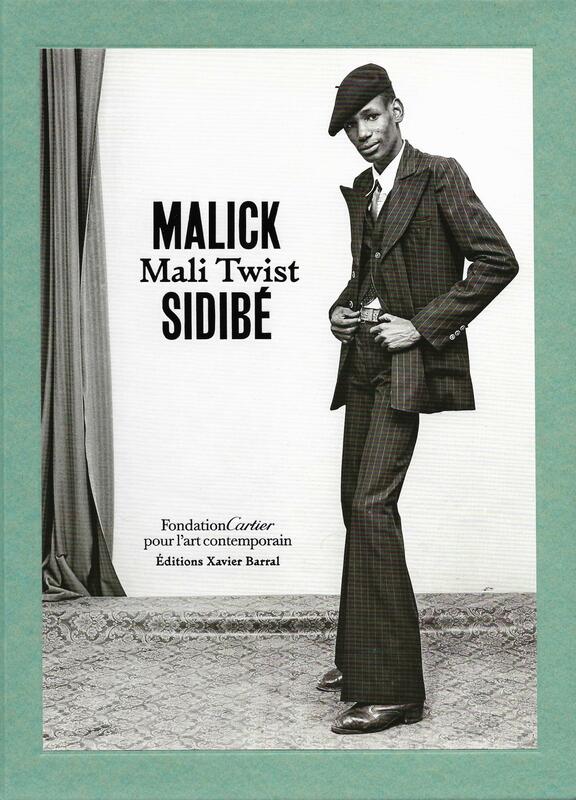 If Malick Sidibé's images emanate so much power, it is because beyond the convivial and careless atmosphere, he also illustrates the difficulty of having to adapt to life in the city. The confrontation with unemployment and alcohol, the irresistible desire to be like young whites. The pictures reflect the artist: convivial, intimate and yet not voyeuristic. They tell of a great complicity between the artist and his subjects. 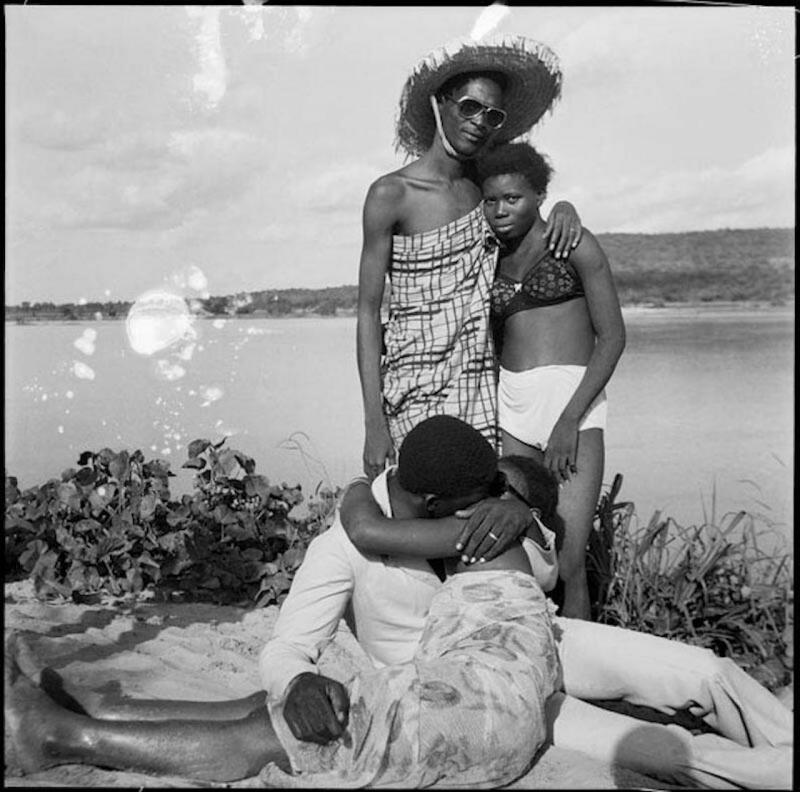 Like that other photographer, Keïta, Sidibé too has had to wait until the nineties to get recognition outside of his own country.